Many of the bicycling routes our rental and tour guests frequent include a combination of quieter country roads as well as stretches along busier thoroughfares – including Hwy. 29 and Silverado Trail. We only recommend riding on sections of these busier roadways where there is a designated Class II Bike Lane. We understand that not every individual is comfortable riding in a bike lane alongside traffic. The Napa Valley Vine Trail is an awesome car-free (Class I) bike path spanning a total of 12.5 miles from southern Napa north to Yountville. While the Vine Trail offers a scenic, relaxing and car-free bike ride, it should be noted that you must leave the bike path and ride a short distance on local roads in order to reach wineries. While our recommended routes are frequented by local Napa Valley cyclists as well as our guests, not all roads have designated bike lanes. Choose a route with respect to your bike handling skills, your experience riding in traffic, the weather, road conditions and your own level of comfort. Understand that you are choosing to ride at your own risk. 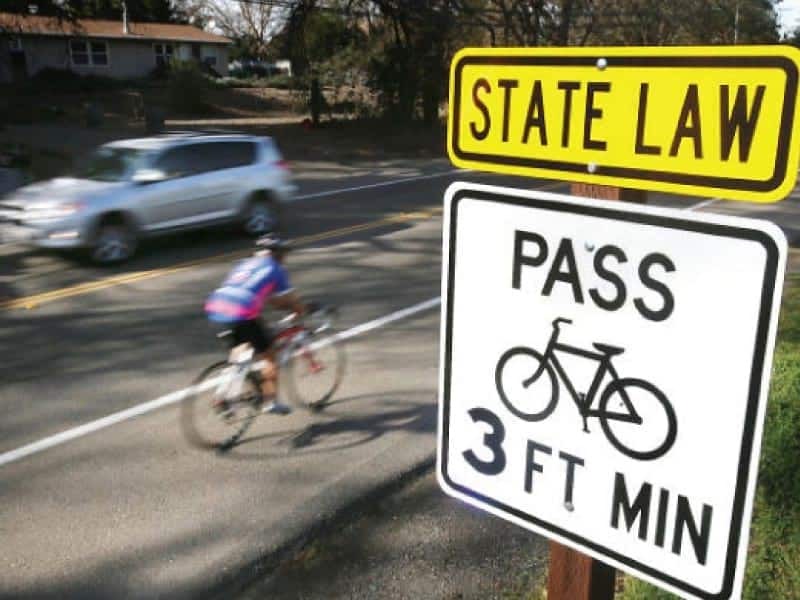 Napa Valley Bike Tours disclaims all responsibility or liability for the safety, accuracy, content or completeness of the directions, maps, cue sheets and route information. Class II Bike Lane along the entire length!